This was something new and different… My dear friend Strawberryindigo (aka Nancy, but I like her pseudonym so much!) 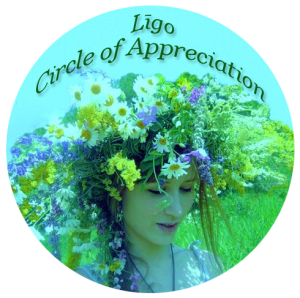 at Serendipity13 has invited me to join the Ligo Circle of Appreciation. 1. So, in my opinion a great blog is one that makes me smile, where I can learn and hear about things that are new to me, where I can see and hear about people’s connection with nature, and it is also an honest, welcoming and friendly place. 2. Serendipity13 is such a blog – please take a look at Nancy’s beautiful site! She always makes me smile and brightens my day! And thank you for inviting me Strawberryindigo! Tj’s Garden: Tj lives in the Arizona Sonora Desert and has a garden full of heat-tolerant flowers and plants which she presents on her blog. Tj also writes about the local wildlife – fascinating creatures visit her such as coyotes, or giant desert hairy scorpions… Her articles are always so interesting and I love to see what grows and lives in her part of the world. Nuts for Treasure: Eunice is a fun-loving, hard-working blogger! I love her photos, her tales and stories, and her dedication; a lady with oodles of personality and a big heart. 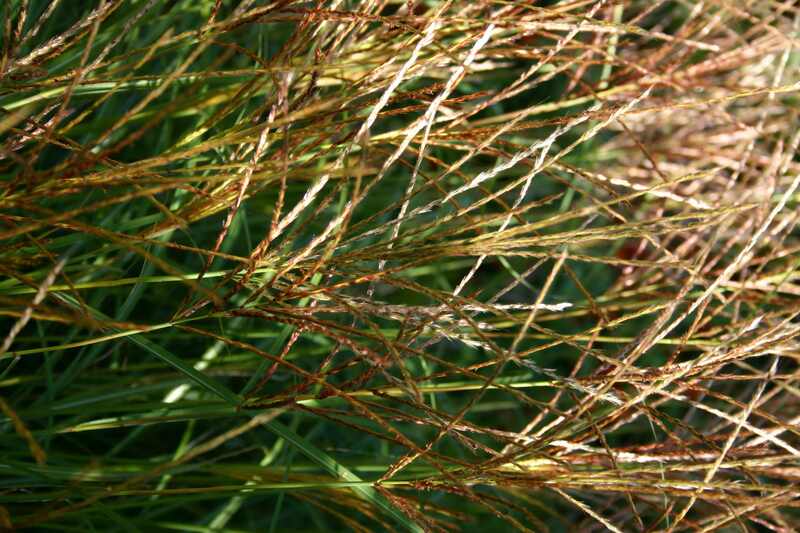 She has recently shown us some lovely photos of autumn colour in New Hampshire. Every post is a delight! This entry was posted in Random Thoughts, Words and tagged Autumn, Life, Nature, Seasons, Words. Bookmark the permalink. Today is the 19 here in the states does that mean I have to pick two as well? Hello:, this is the 20th near Sydney in Australia: would love to ‘count’! Like a circlesong (Bobby McFerrin) – this is nice :). Wow Cathy, thank you so much. Appreciate this lovely mention.